Saturday, May 12th, 2018 is Oregon Cemetery Clean Up Day. We need as many volunteers as we can get to help spruce up Lone Fir for spring as part of this state-wide eﬀort. The shift runs from 10:00am to 12:00pm and the duties include picking up debris and weeding around headstones. Tools, training and snacks will be provided. The more hands we have the more fun it will be for everyone. This is a cooperative project between Friends of Lone Fir, METRO, and SOLVE. To sign up for this opportunity please ﬁll out the form here. 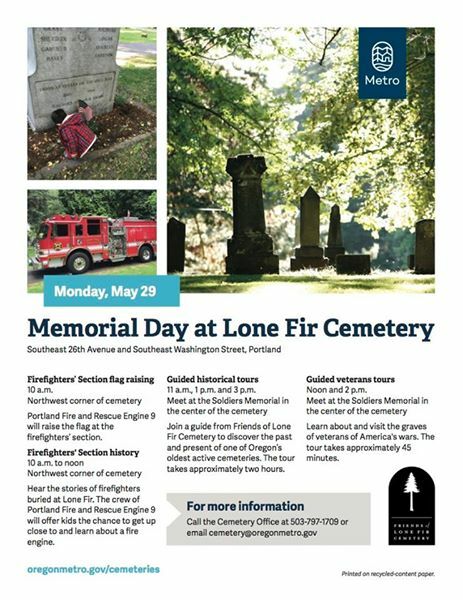 Memorial Day Weekend is May 26th, 27th, and 28th and Friends of Lone Fir needs volunteers in the cemetery all three days. We need 12 people to help Central Catholic High School students put ﬂags on the graves of veterans from 8:30am to 12:00pm on Saturday May 26th. take your help if you can only attend for part of that time. Lastly, we need one or two volunteers to lead the Historical Tour for guests at 11:00am,1:00pm, and 3:00pm on Monday May 28th. Please join us on the evening of Thursday, February 8, 2017, for the Friends of Lone Fir Annual Meeting at Revolution Hall. Revolution Hall is located at 1300 SE. Stark St Portland, OR 97214. If you are not an official member of Friends of Lone Fir, now is the time to join for next year! And if you are already a member, now is the time to renew your membership for 2018! You can submit your contribution online at the Friends of Lone Fir Cemetery website. To make other payment arrangements, please email us at info@friendsoflonefircemetery.org. If you plan to attend our Annual Meeting, please provide your RSVP as soon as possible. 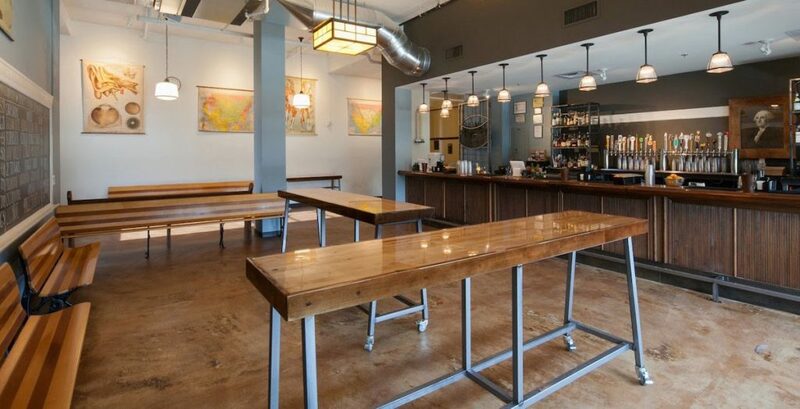 We have reserved a meeting space that can accommodate up to 50 people and space will fill up quickly. More importantly, if we need to reserve a larger meeting space due to popular demand, we will need to do so by the end of December. Those of you who joined us for a tour, workshop, or other event helped us put that mission into practice, and we genuinely enjoyed your company. We had over 150 people take a tour this past year plus another 50 help us out in our Headstone Cleaning Workshops. Our success as an organization depends on donations of both time and money, and we are truly grateful for all of our donors and contributors. If you have any questions, comments, or feedback about any aspect of Friends of Lone Fir, please get in touch. May your end of the year holiday season bring you peace and joy, and we look forward to seeing you in February! Lone Fir is 30 acres and 25,000 (est.) burials. It’s too much for one two-hour tour. We’ve created two tours: one covers the area north of the main road, the other covers the area south. Come join us for the North Tour in October, then the South Tour in November – we’ll continue to alternate tours/months. Begins Saturday, October 7, 2017, North Tour; continues Saturday, November 4, 2017, South Tour. 10 a.m. – 12 p.m., meet at the Soldier’s Memorial. Tour of Untimely Departures Tickets on Sale! Tickets for the 2017 Tour of Untimely Departures go on sale this Friday, September 15th! Volunteers Needed for Tour of Untimely Departures! 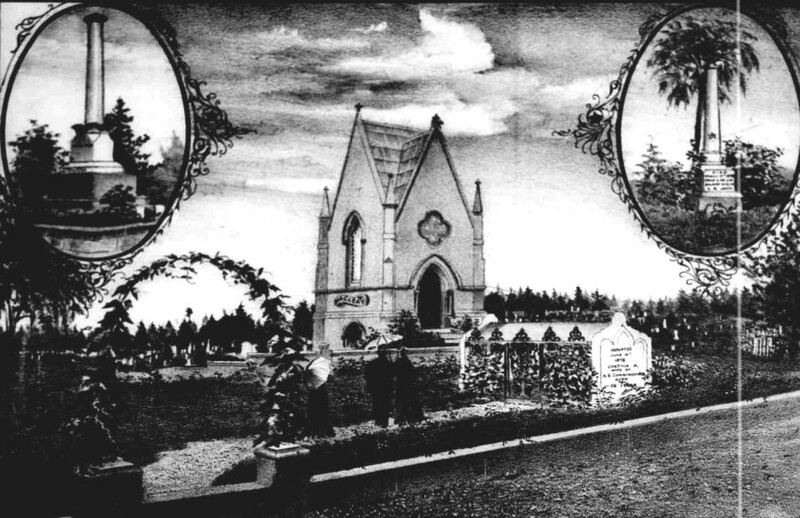 Volunteers are needed now for the Tour of Untimely Departures at Lone Fir Cemetery. All positions are available; actors, guides, set up, and logistics, starting now and up to the evening of the event, Saturday October 28th. We need you on the team to make this popular Halloween event amazing. 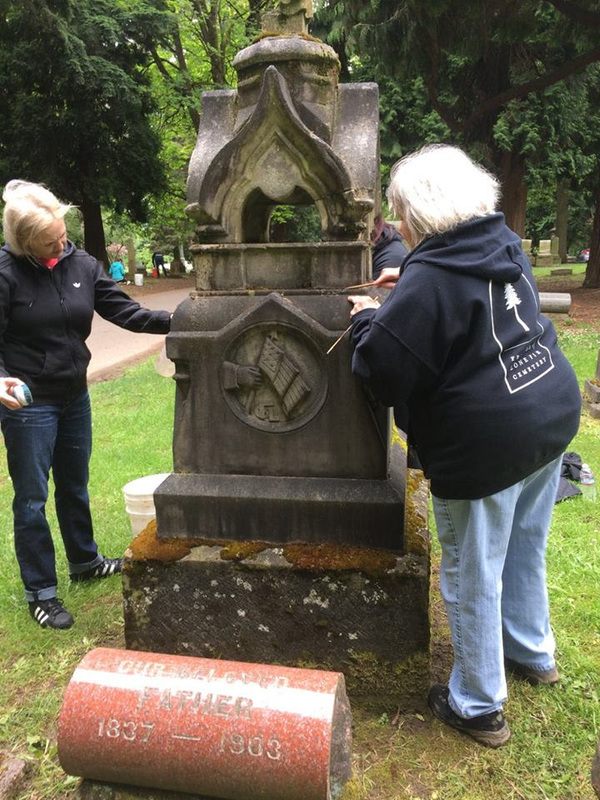 You will help protect the cemetery while learning about Portland history and having fun. The weeks and days leading up to the event are full of preparation. Often folks with one of the other assignments will also help with Set Up. On the actual day of the event we’ll get started early in the morning. Some folks will work all day. We’ll need make up artists and all kinds of logistical help. Dress in costume as a cemetery resident from long ago and tell your tale of untimely departure to groups of 20 as they stop by your grave site. You will get to create a first-person story approximately 4 minutes in length based on facts, articles, photos and information provided to you by our team. Here is your chance to make history (again!) by sharing your tale! Dress in costume and act as historical tour guide (basic script provided, with some facts and figures for ‘chatting’) for a group of 20 guests as you set out through the cemetery on a 45 minute tour. Guides stop at different gravesites to listen to the actors, provide bits of history and general information, while answering questions and having fun. In costume, ‘tails’ keep the group together, follow along and act as the second tour guide…answering questions and sharing information as you move the group from site to site. Dressed in costume, greeters welcome guests, provide information and help set up tour logistics as folks get on their way. Help at the front gate or the exit with the flow of visitors on this special night. In costume, “ghouls” roam the cemetery re-lighting candles and torches, checking on actors, giving breaks, monitoring gates and lurking around groups to provide a bit of frightful ambiance for guests. The ghoulish catch-all helpers of the evening. Help set up and/or take down tents, tables, candles, torches. Assist our site maintenance coordinators with all of the little and big details that help set the stage for this night to function without a hitch. Seeing 1200 people, some with pre-sold tickets and some buying tickets walk up, all of them will need help. We’ll have long lines that need organizing with questions that need answering. We’ll also need folks to queue up groups of 20 guests for the Guides to lead every 8 minutes. Do you love to perform? Or have a skill to share? Lend a bit of ambiance to the tours. Station yourself, or wander the grounds. Contact us for more information on shift options. Friends? Family? Sign up together as Tour Guide/Tail combination and share the duties of the night. Team up with your club or group to become Ghouls or Greeters. Actor friends? Share a role and support each other with breaks. Enjoy your Halloween together a fun, unique way for a good cause! Proceeds from this event go towards the historic preservation efforts at Lone Fir Cemetery. Friends of Lone Fir Cemetery offers a revised version of the Art & Epitaph tour. There will be art, there will be epitaph, there will also be stories and cemetery history and answers to the “What is that?” questions. Every first Saturday at Lone Fir Pioneer Cemetery. Every now and then, there will be specialized tours: Politics and Polemics, Plague and Pestilence, to-be-announced. Watch this space for details and schedules. For those of you who have attended the ever-popular long-standing historical tour, some more than once, here is an opportunity to learn more about the cemetery itself. The tour has two routes: North Loop and South Loop. Each route takes approximately two hours and covers one-half of the cemetery. We will offer one loop each month. Watch this space for details and schedules. Meet in the center of the cemetery, at the Soldiers Monument. Bus riders, use Line 15. Thank you to FLFC Memorial Day Volunteers! Our heartfelt thanks to the loyal FLFC volunteers who made Memorial Day Weekend in the Cemetery a successful event! Working to set up and take down the tables and canopy, unloading supplies from Linda’s car, and staffing the information table. 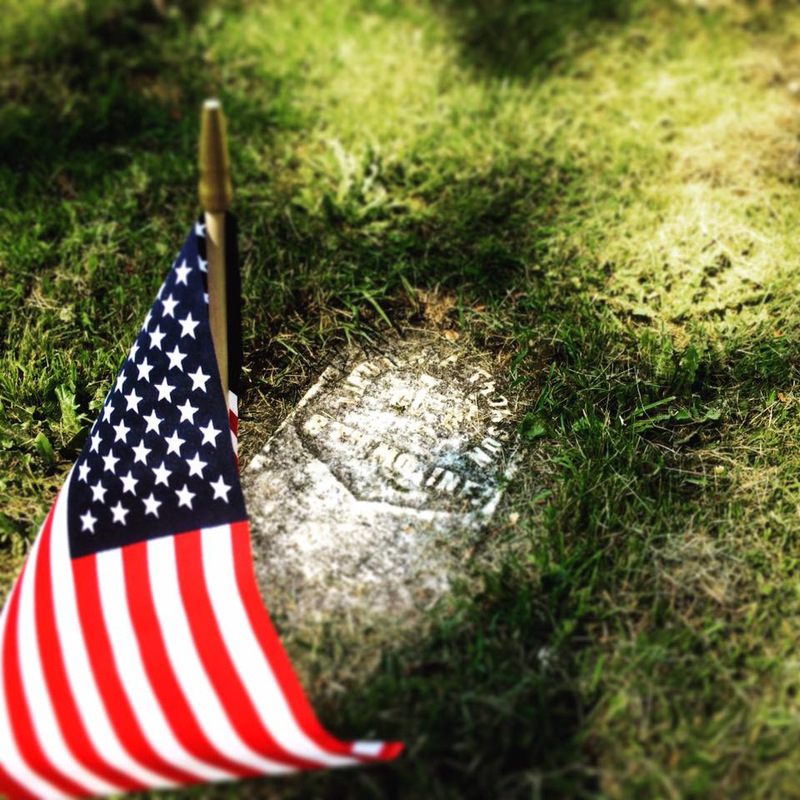 Visit Lone Fir Cemetery to learn about and honor those who served in America’s armed forces and in Portland Fire and Rescue. Guided tours will be led by Friends of Lone Fir Cemetery. Portland Fire and Rescue Engine 9 will raise the flag at the fireman’s lot. The crew of Portland Fire and Rescue Engine 9 will offer kids the chance to get up close to and learn about a fire engine. 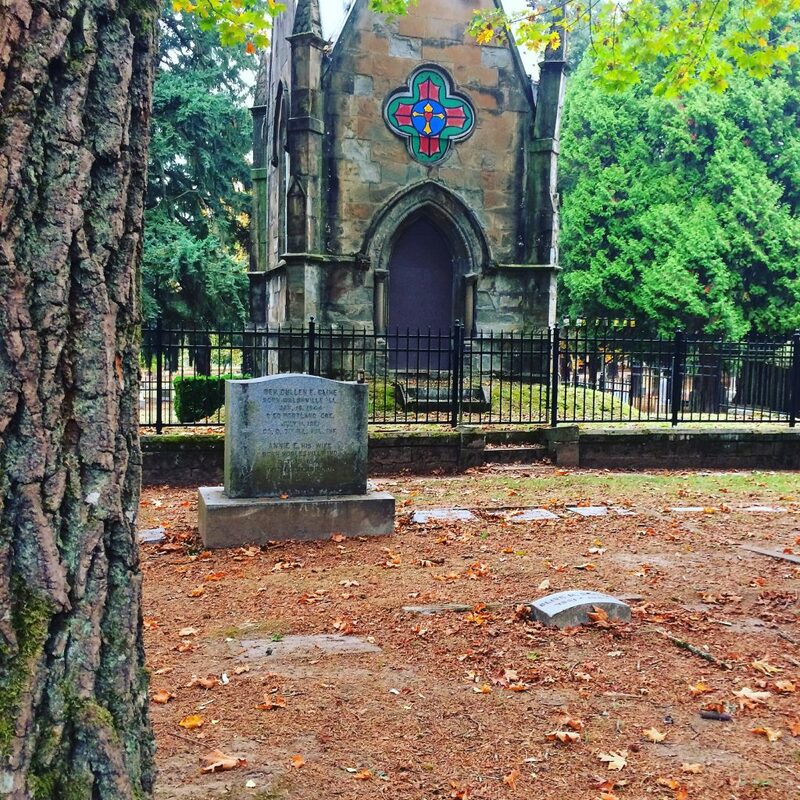 Join a guide from Friends of Lone Fir Cemetery to discover the past and present of one of Oregon’s oldest active cemeteries. The tour takes approximately two hours, meet at the Soldiers Memorial. Learn about and visit the graves of veterans of the Mexican-American War, American-Indian Wars, Civil War (Union and Confederate), Spanish-American War, World War I and World War II. The tour takes approximately 45 minutes, meet at the Soldiers Memorial. Lone Fir Cemetery is the #5 attraction on AirBnB’s Portland Guidebook! Get to know some of the history and artwork in the cemetery by attending one of our monthly tours!